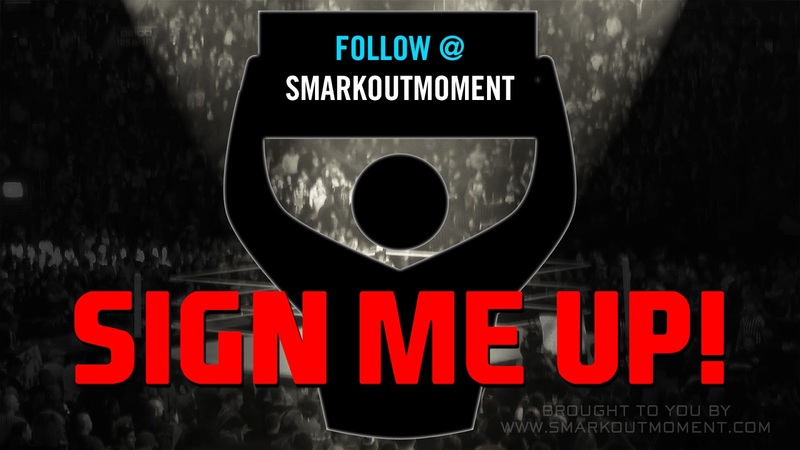 Big thanks to Peter Piccininni for taking part in the Sign Me Up initiative to help promote Smark Out Moment! 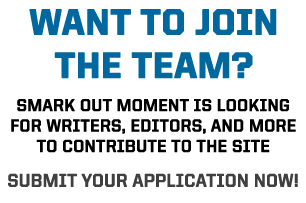 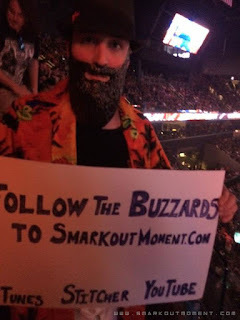 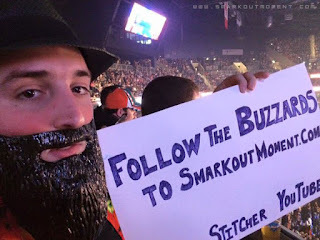 If you are attending a professional wrestling event of some kind (pay-per-view, TV taping, house show, autograph signing, etc) for WWE, TNA, ROH or any other organization and you'd like to show your support for Smark Out Moment, take a picture or a video of yourself and send it to me so I can give you a shout out on the website. 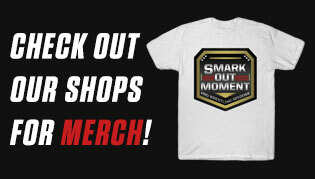 Any help getting the word out about us is greatly appreciated! SHOW YOUR SUPPORT FOR SMARK OUT MOMENT BY BRINGING A SIGN!